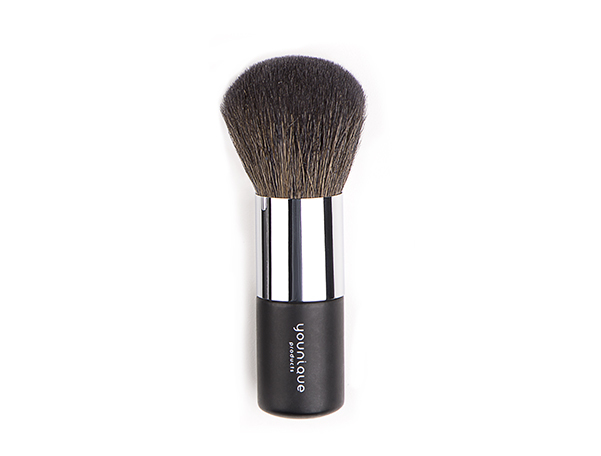 The Younique Powder Puff Brush is the must have beauty tool for flawlessly applying Younique Touch Liquid or Pressed Powder Foundation. Yes you read that right, this is best for our new Liquid Foundation because it dries to a powder and this powder puff brush allows you to get amazing coverage using the smallest amount of foundation. You’ll get a much more natural, non cakey look and your foundation will last so much longer.